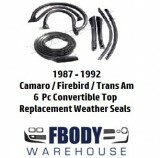 Replacing the weather seals on your Camaro be it a hard top, t-top, or rag top is one of the most important investments you can make. 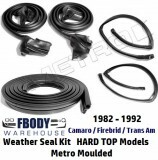 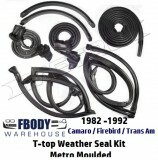 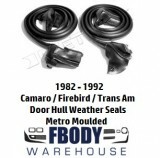 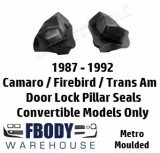 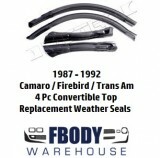 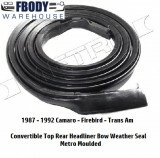 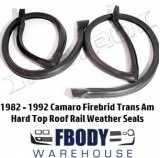 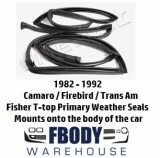 Fbodywarehouse takes pride in offering the best reproduction seals in the industry from the brand names you know and trust. 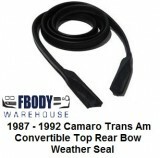 Note we always also extend the facroy warranty along to you, something the other companies do not offer!